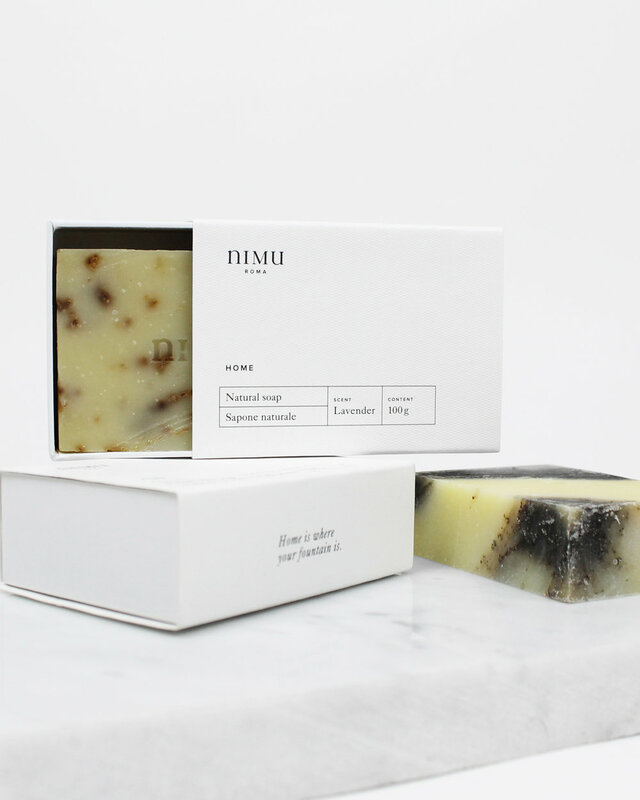 The Italian company NIMU was founded in Rome in 2015. The brand's portfolio consists of daily home textiles with an approach to high-quality, luxurious products made in Italy. 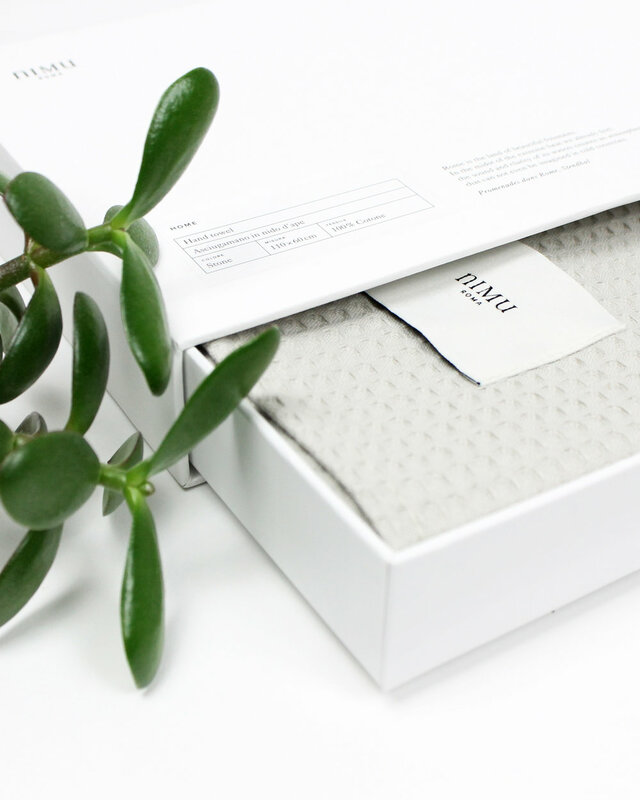 Inspired by the Mediterranean light and the Roman architecture, NIMU merges traditional textile methods with innovative techniques to create understated sober luxury for the everyday life. I highly appreciate the concept of NIMU. The brand takes care of the quality and materials, the people who produce the products an our environment. Besides the design of the product is very appealing to me and serves my aesthetic - timeless, sophisticated and elegant.